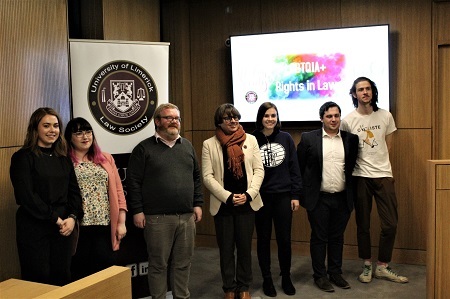 On the 25th of October, the UL Student Law Society hosted its first ever LGBTQIA themed conference. The event was a collaboration between the UL Law Society and Out in UL, and was part of SoUL week, a week dedicated to the societies of UL. The conference was also broadcast live on ULFM. The event was kindly sponsored by Arthur Cox, a law firm with a strong and active LGBT+ Alliance network. Speakers at the event included Ms Sharon Nolan of Bi+ Ireland, who discussed the highs and lows of bisexuality in the LGBT movement; Mr Adam Long of the LGBT Federation (NXF), who discussed LGBT rights advocacy in Ireland and the campaign for decriminalisation in the lead up to 1993, and the key successes of the movement with a focus on current legislative priorities; and Dr Fergus Ryan of Maynooth University, who discussed achievements to date of the movement, with a highlight to unfinished business and a focus on provisions for Transgender and Intersex people. 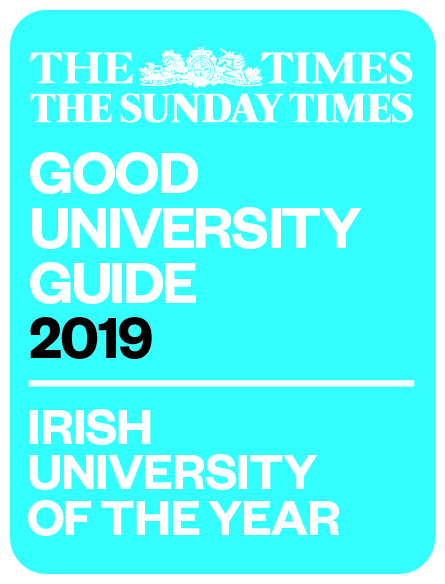 The general conclusion was that although Ireland, a traditionally Catholic country, has come a long way in the last three decades, there is still quite a ways to go. The event was organised by Mr Críostóir Hasty, Conference Convenor of the Law Society. Photo courtesy of Mr Christopher Dunne of the Limerick Voice.